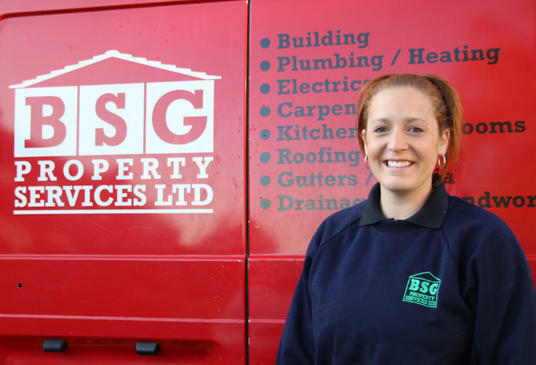 BSG Property Services, Lee Roofing and Lysander Scaffolding are members of a well established Group of Companies which has been in business for over 30 years. 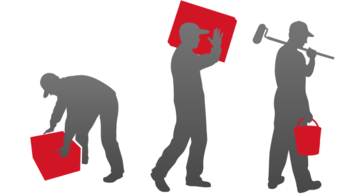 We have an impressive customer list and an excellent reputation for high quality workmanship and customer service. 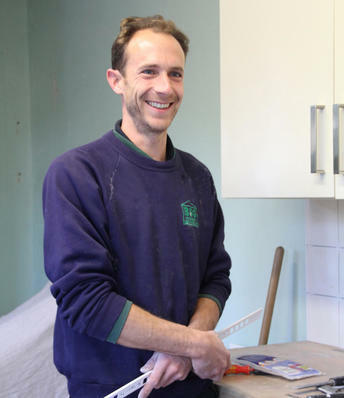 The majority of our operatives are directly employed by us and of our key strengths is the range of trades "all under one roof" which enable us to offer an efficient, joined-up service for our customers. If you think you have the qualities and skills we are looking for, please register your interest by completing the form below and uploading your CV. Any specific vacancies will be posted on this page, so do please check back regularly. We currently have a vacany for a stores person. 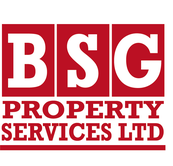 Located at our HQ at Everton, Bedfordshire, this permanent, full time position is a great opportunity to join BSG Property Services. 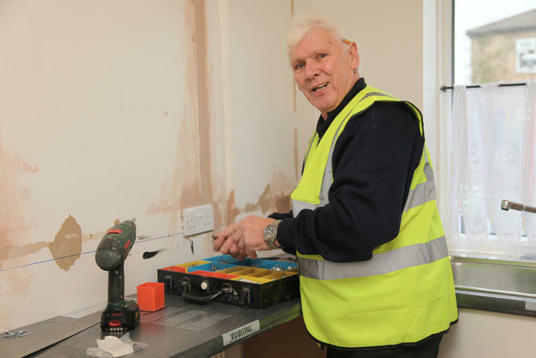 You will need to have a good level of physical fitness, be computer literate and also have a forklift truck licence. For futher details or to apply please call 01767 680912 or Email phil@bsgpropertyservices.co.uk with your CV and covering letter. BSG is an equal opportunities employer. 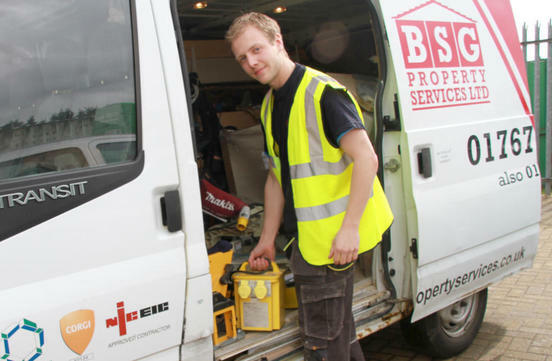 I am happy for BSG Property Services to contact me about potential employment.